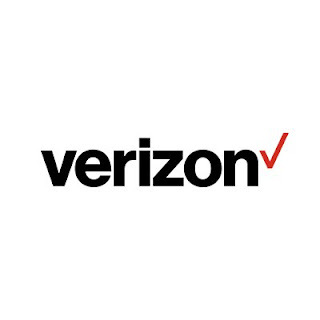 Verizon has announced that it will offer an unlimited data plan for its pre-paid customers. The price of the service is $80 a month and includes an unlimited talk to Mexico and Canada and unlimited text to over 200 international locations. The pre-paid unlimited plan streams video at up to 480p (DVD quality). Mobile hotspot and tethering usage is not included as part of the plan, and during times of heavy traffic, your data could be prioritized behind other customers. Verizon has now simplified its pre-paid offerings, and all of them include unlimited talk, text, and data. When you have consumed all of the high-speed data available for the month, your data speed is throttled to 128kbps until the next billing cycle begins. As Verizon notes (in quite an understatement), at that speed "functionality of some data applications, like streaming video or audio, may be impacted." $40 a month includes 2GB of high-speed data. Pay on time and unused data will carry over to the next month. $50 a month includes 5GB of high-speed data. Unused data will automatically carry over to the next month. $70 a month includes 10GB of high-speed data. Unused data will automatically carry over to the next month. $80 a month includes unlimited high speed data. Unused data will automatically carryover to the next month. With pre-paid service, there is no credit check and activation fees are not applied. "In just months, Verizon has transformed its prepaid offerings to make it easier and more affordable for customers to get access to the best network at a great value, no matter how much data they need. This plan is all about giving our prepaid customers more choice. With data plans from as little as 2 GB to unlimited data, we’ve got a plan that fits your needs. "-Tami Erwin, executive vice president of operations, Verizon"